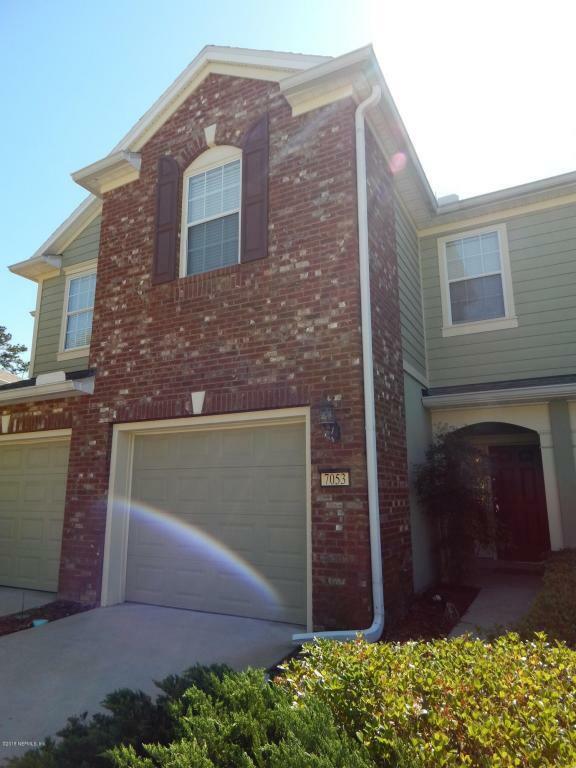 Beautiful 3 bedroom, 2.5 bathroom townhome in the amazing Bartram Park community! 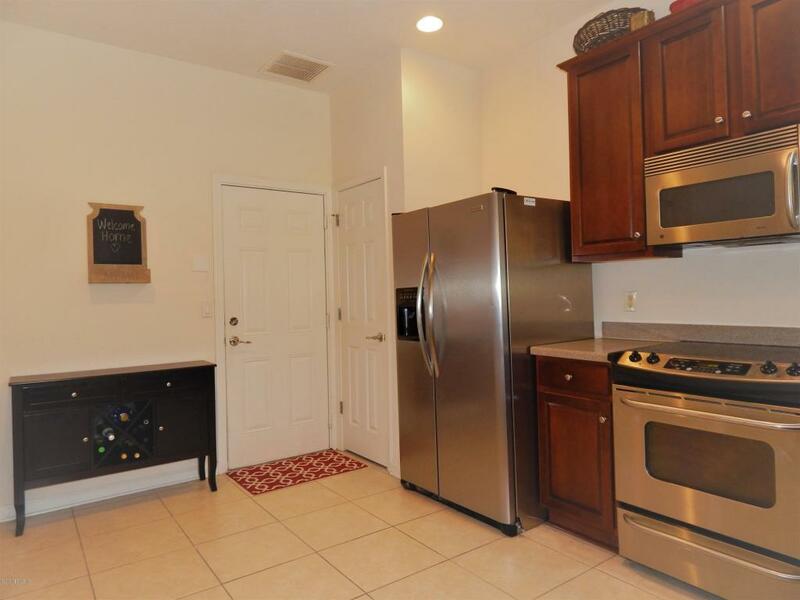 This unit has been updated with new flooring in the family room and the entire upstairs area. 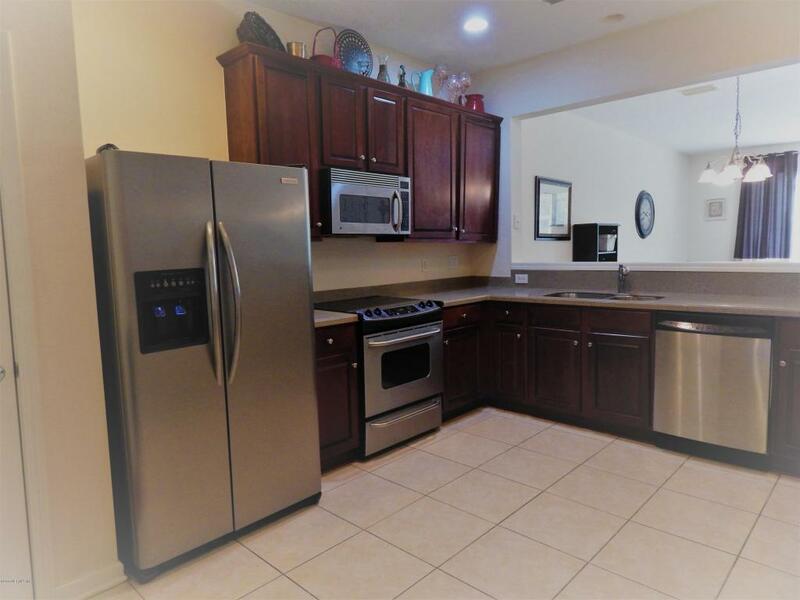 Features include stainless steel appliances in the kitchen, solid flooring in the kitchen and living areas, new carpet on stairs and all bedrooms upstairs, backed to a reserve for privacy, and seller is including the washer and dyer units! 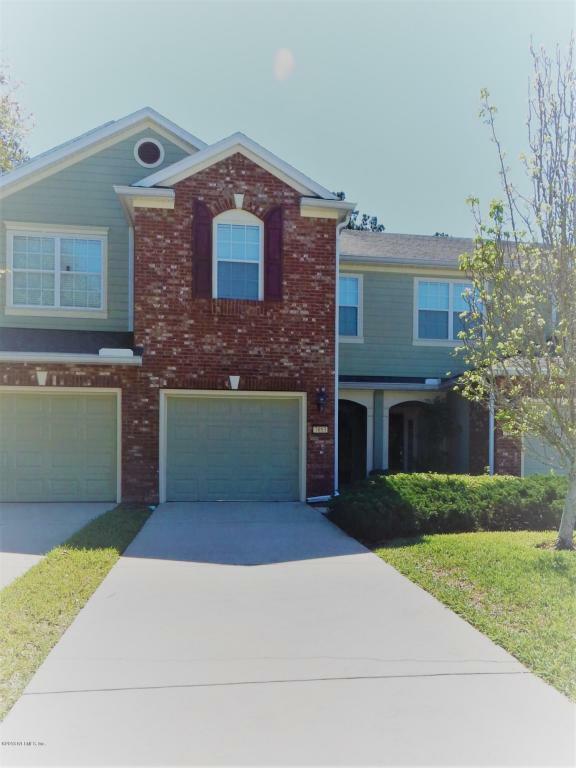 Don't miss an opportunity to be the new owner of this home today!